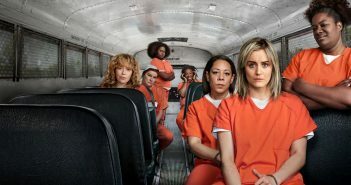 You are at:Home»Posts Tagged "orange is the new black"
The hit Netflix series is set to conclude with season seven in Summer 2019. 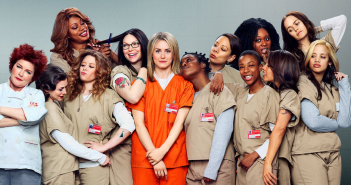 Live Editor Carly-May recovers from a weekend of only watching OITNB by writing about it. Laura Woodhouse reviews Netflix’s flagship series as it returns to laptop screens everywhere. 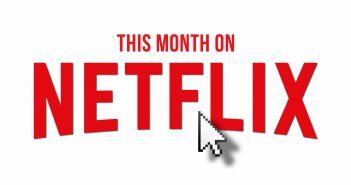 This Month on Netflix: Orange Is The New Black, Okja, GLOW and more! 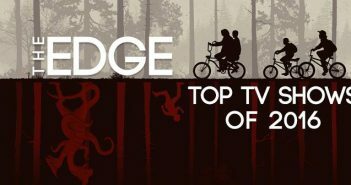 From some great British TV gems, to the rise of the binge-watch, The Edge count down the best shows of 2016. 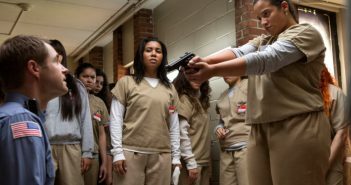 Carly-May Kavanagh reviews the finale of Orange Is the New Black Season 4. 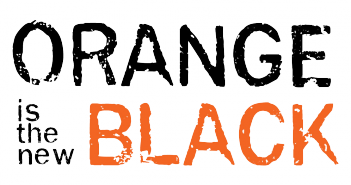 Culture Editor James reviews Orange Is the New Black as its reaches its mid-season point. 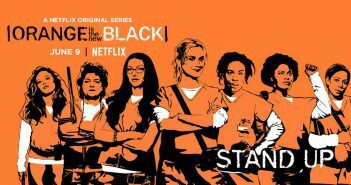 Film Editor Hollie reviews the return of Netflix’s Orange Is the New Black. 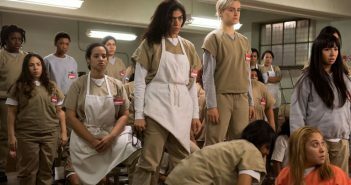 With Orange Is the New Black’s return just around the corner, Carly-May Kavanagh asks just what we want from its fourth season. 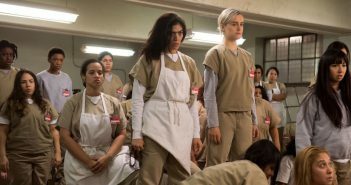 This Week in Culture (12/6/16-18/6/16) sees the return of Orange Is the New Black, and E3 hit LA. 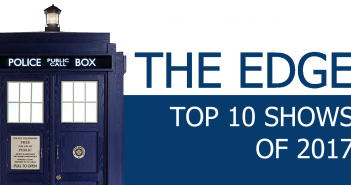 The Edge takes a look at ten of the best new releases coming to Netflix UK this month. 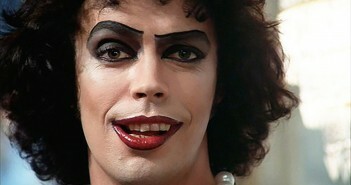 Tim Curry is set to return to the film and stage production that made him famous for Fox’s reboot, The Rocky Horror Picture Show.